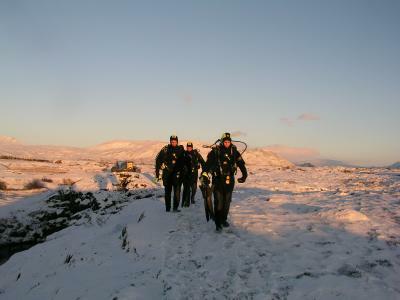 Us at Diveiceland.com are now offering ocean dives as the third day tour from the Reykavik area. Where we go depends on the weather on the day. However after 19 years diving in the area Hedinn surely knows where to take divers..